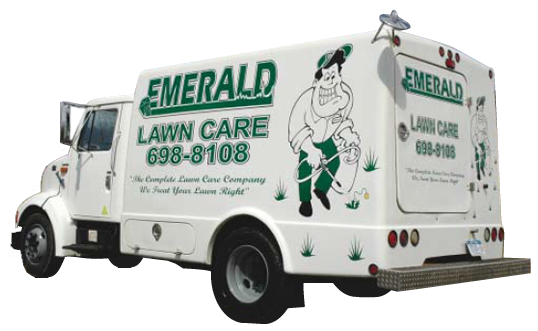 Established in 2003, Emerald Lawn Care is a specialized lawn treatment company servicing the Central New York area. Our professional staff is trained, tested & certified. We use only top of the line materials and equipment to ensure you the best results possible. Rest assured that we are fully insured while servicing your property. We are big enough to handle any job, but still small enough to remember your name. Contact us today today and find out why your friends and neighbors choose Emerald!